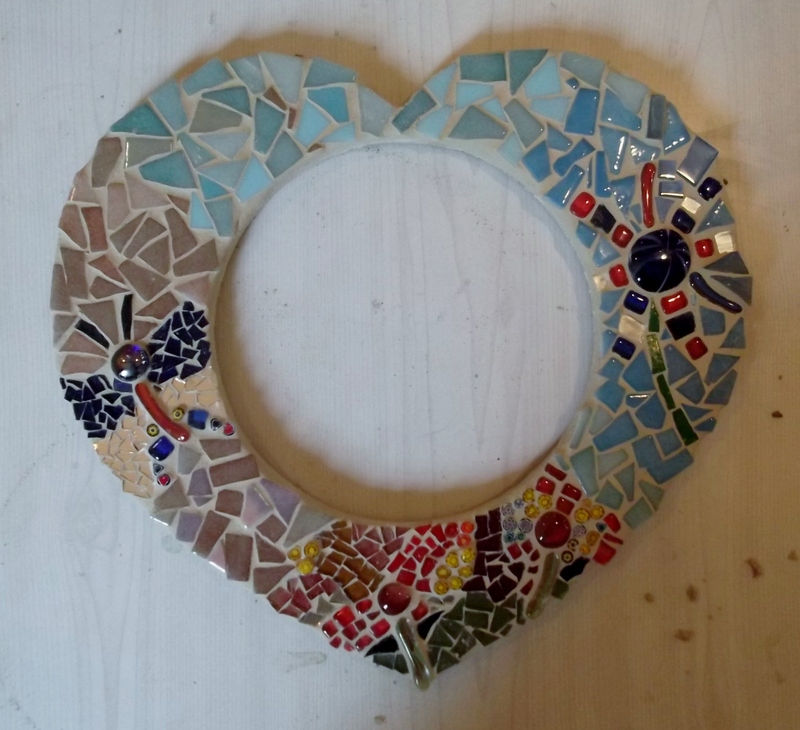 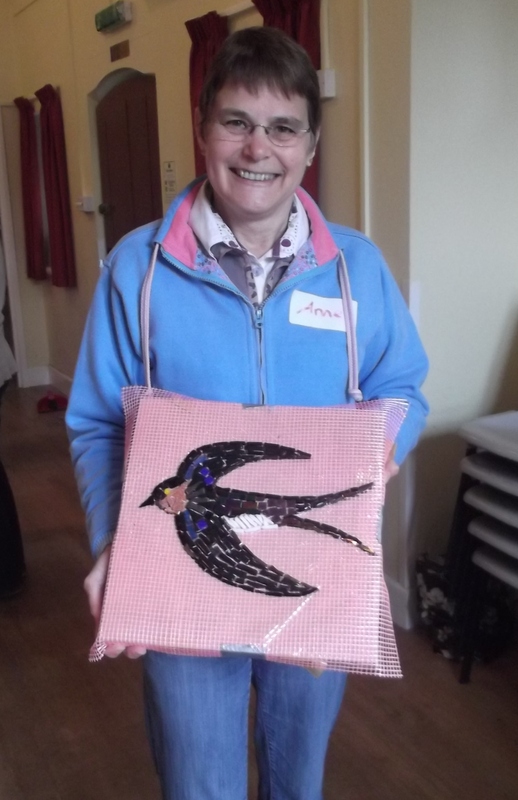 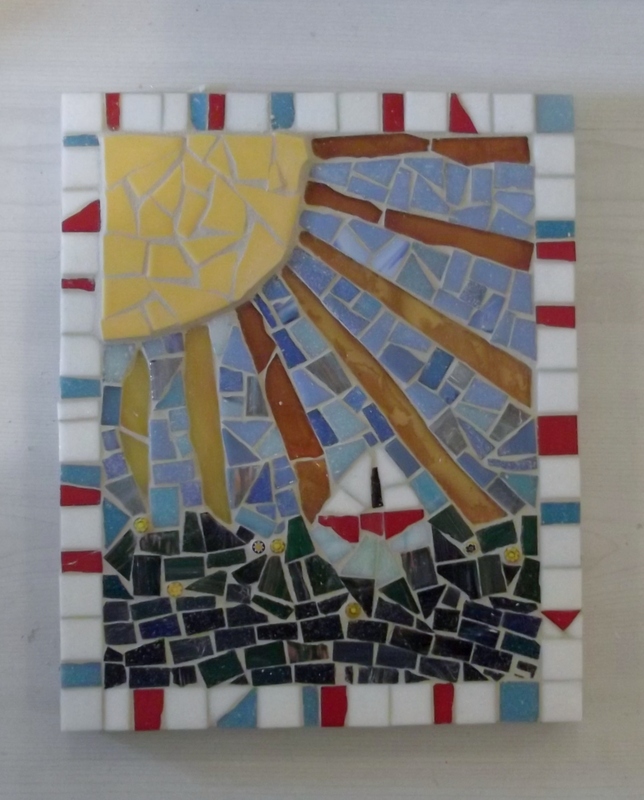 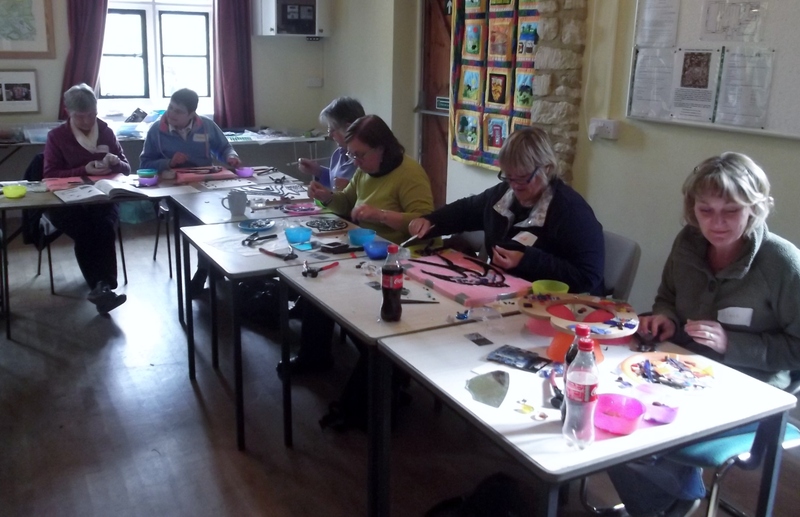 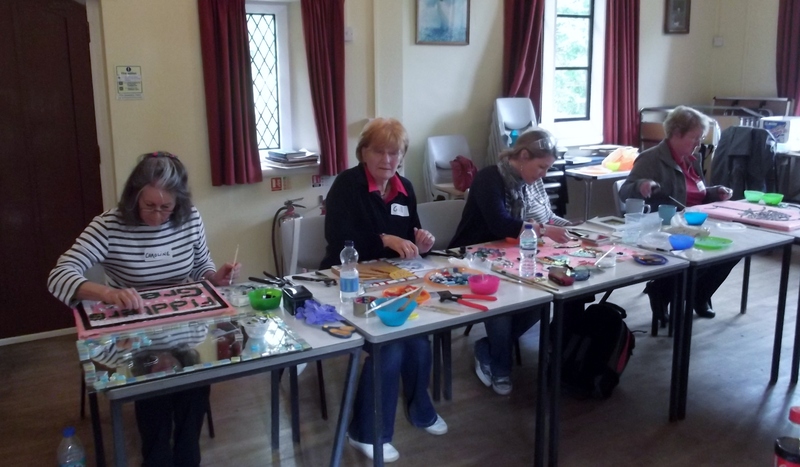 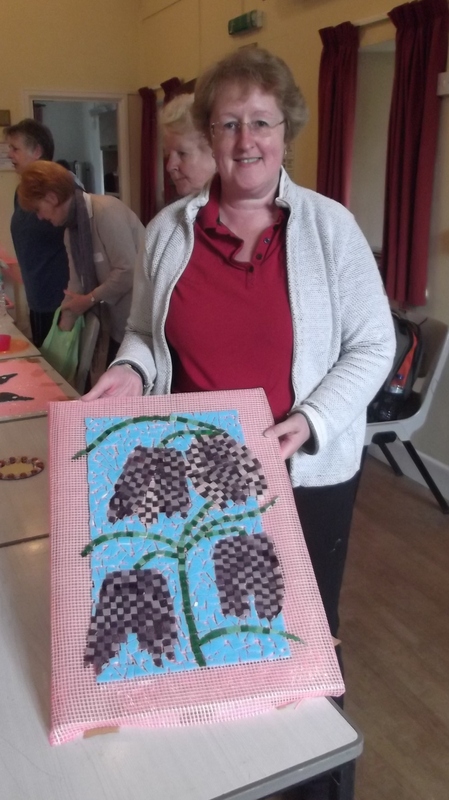 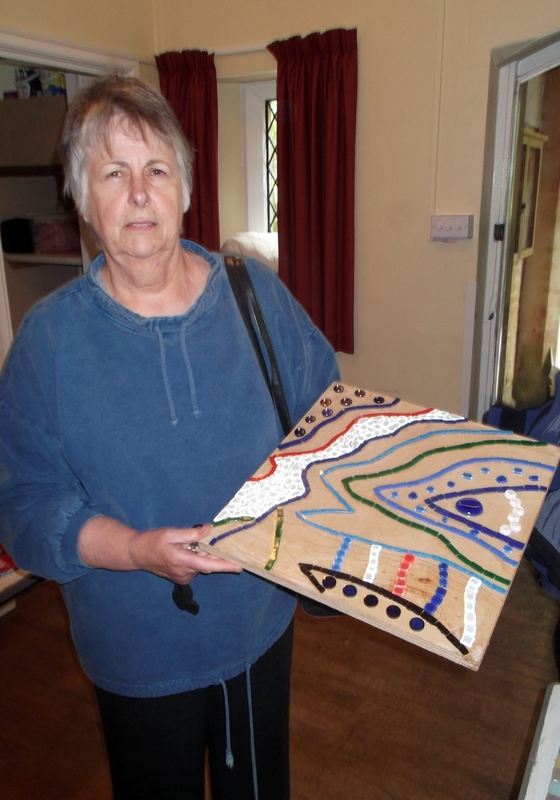 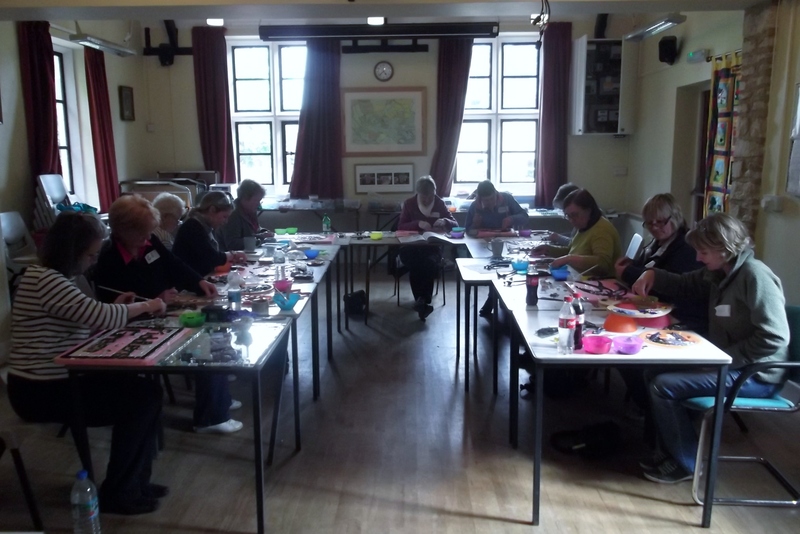 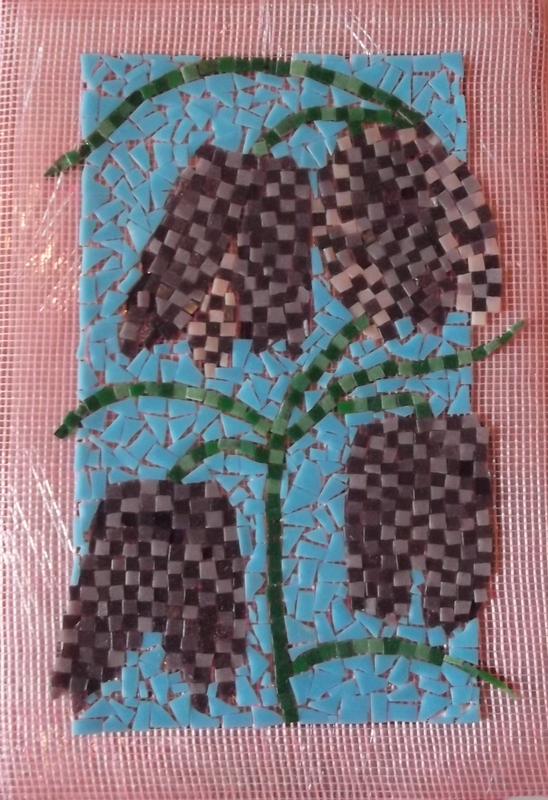 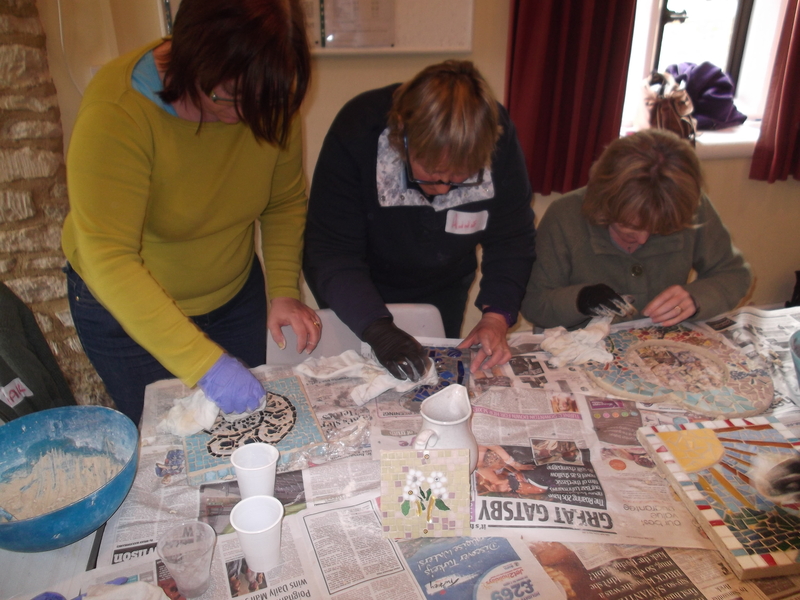 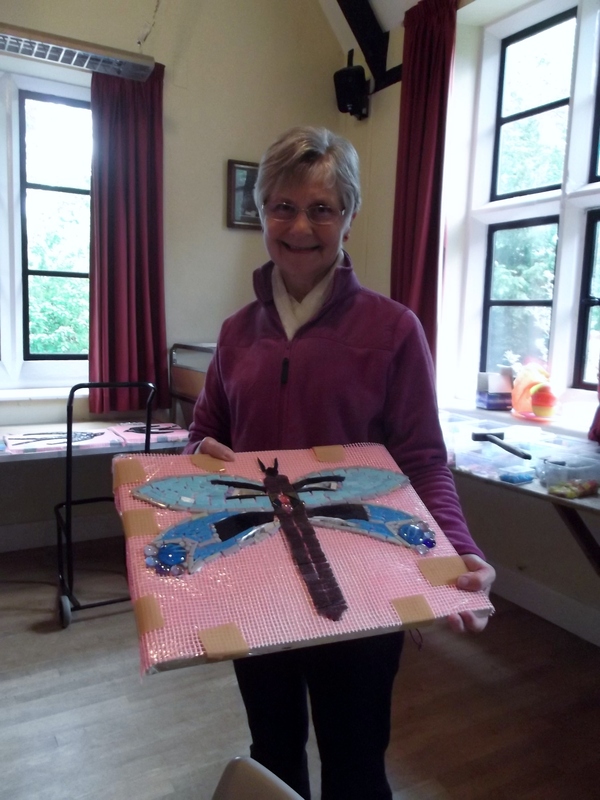 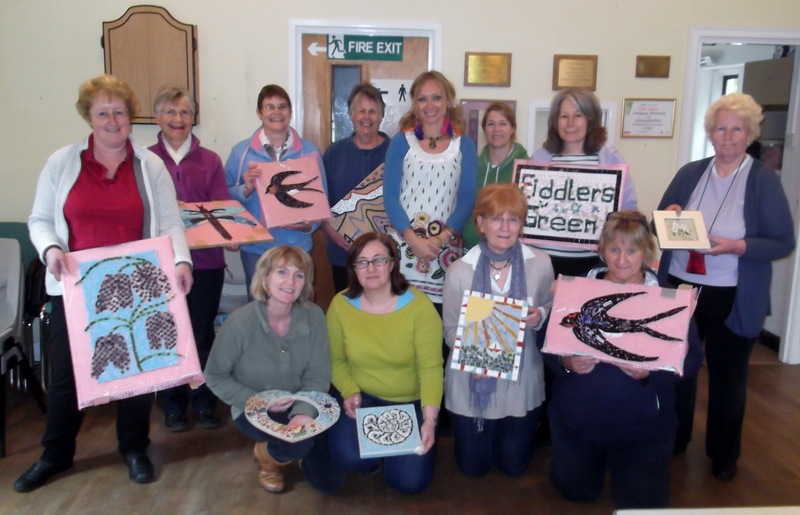 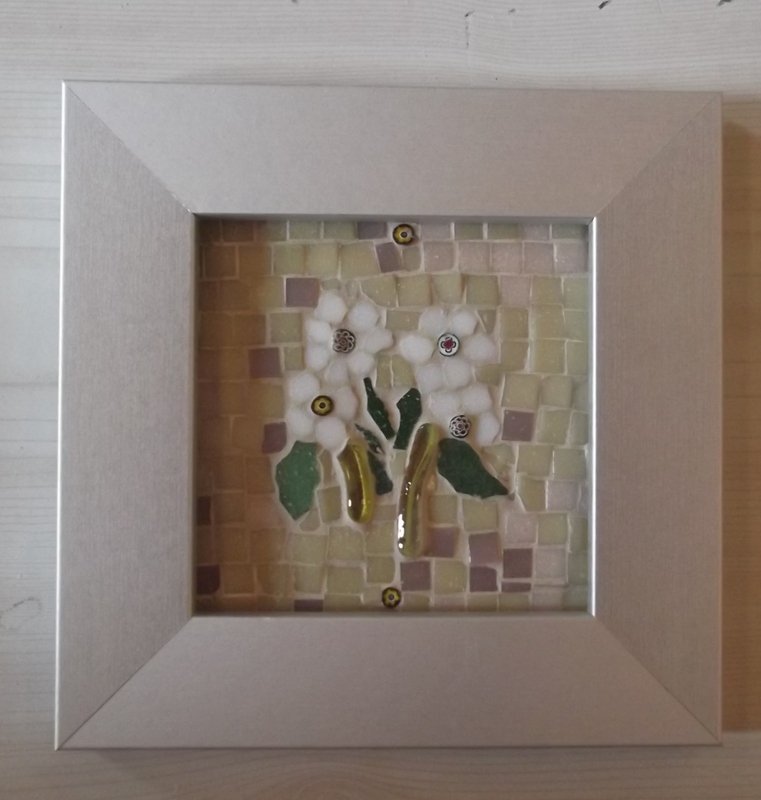 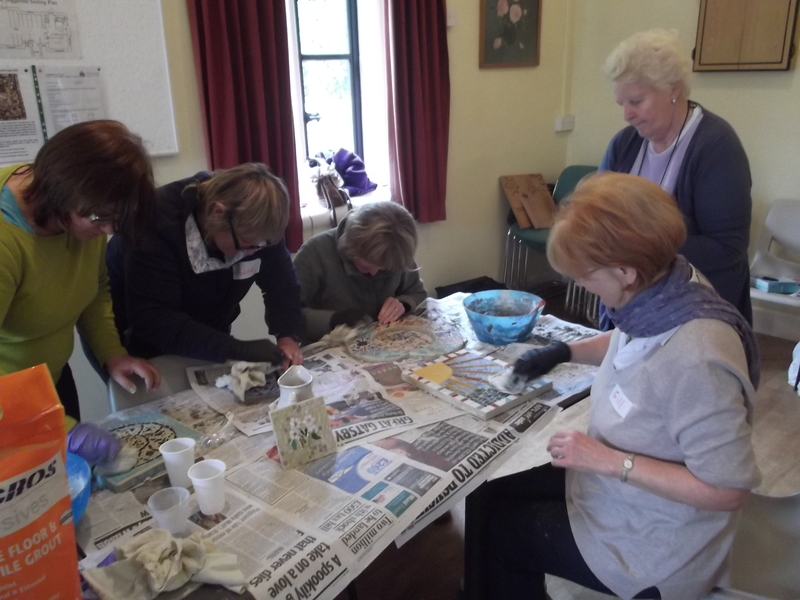 We were very busy on another exciting mosaic course. 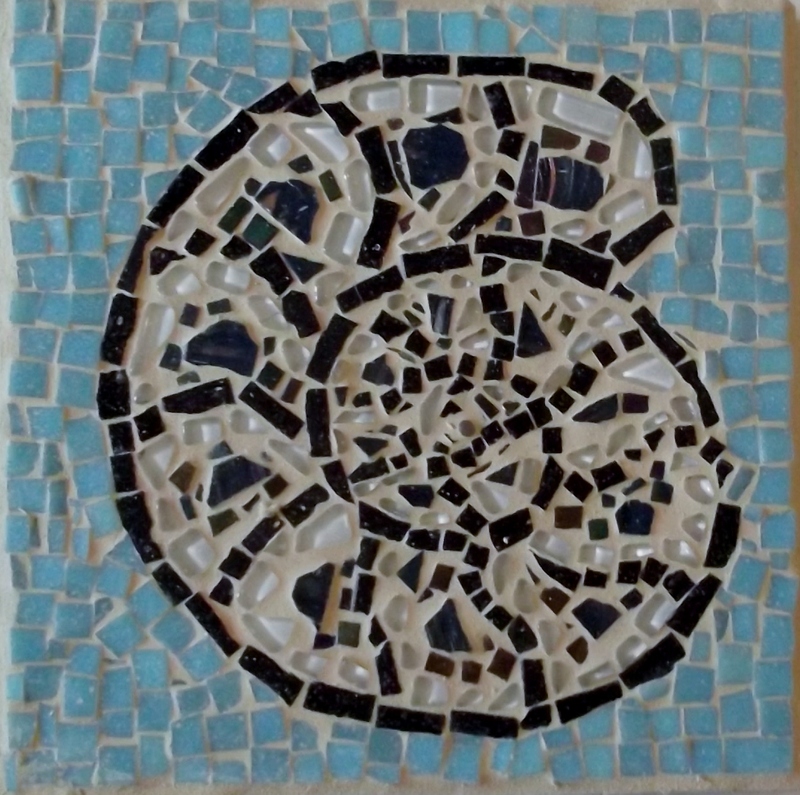 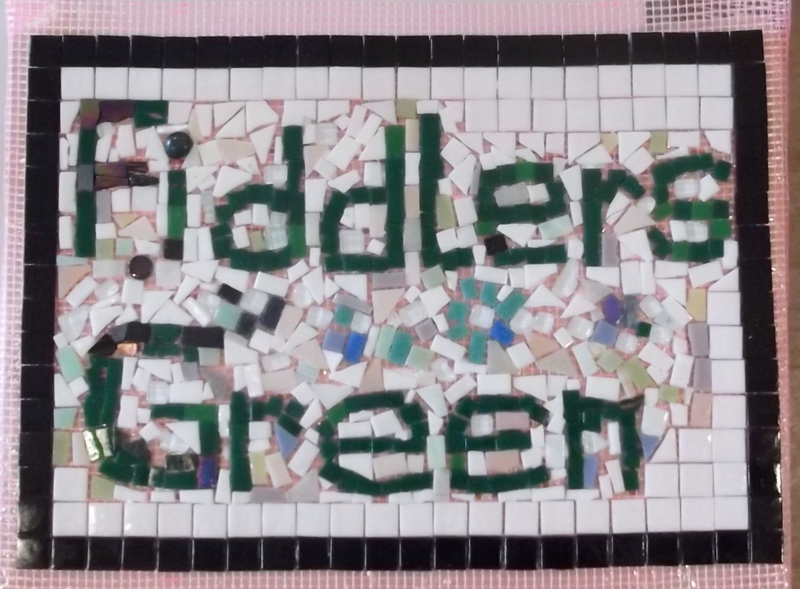 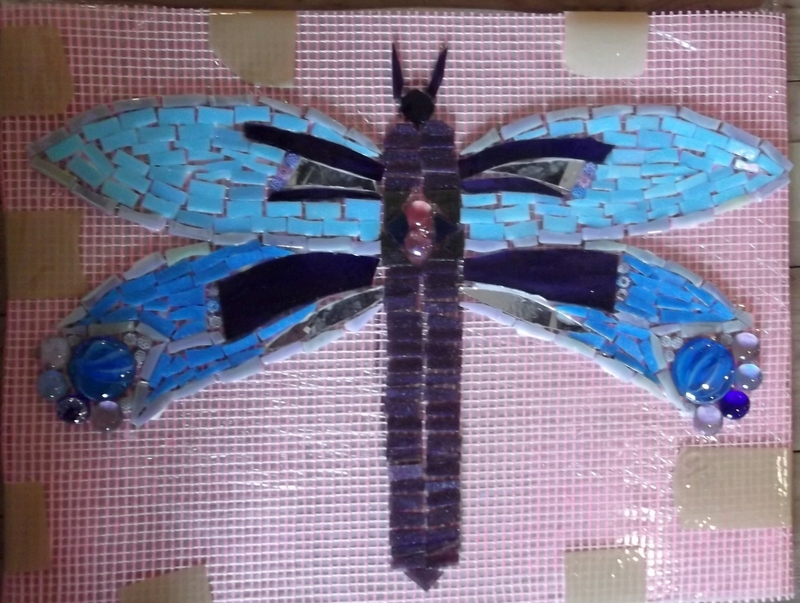 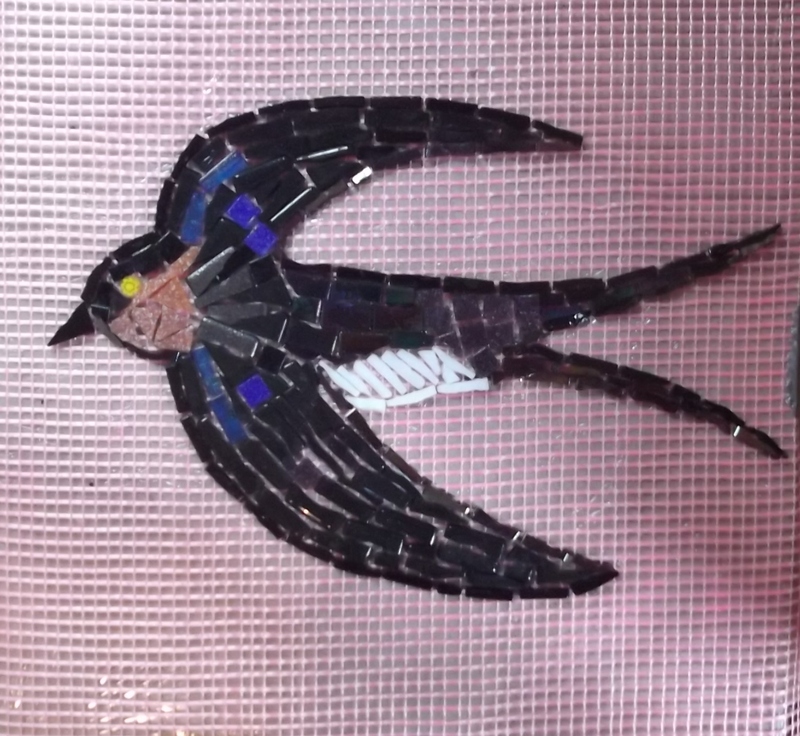 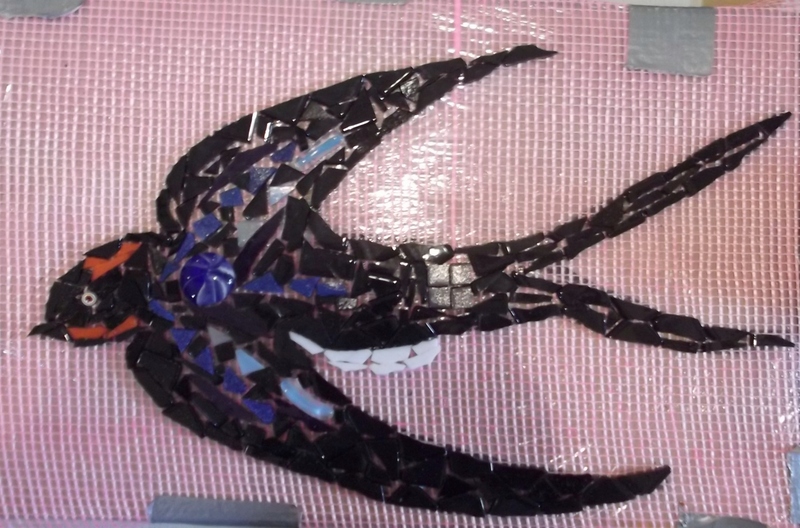 All students worked very hard to achieve amazing mosaic. 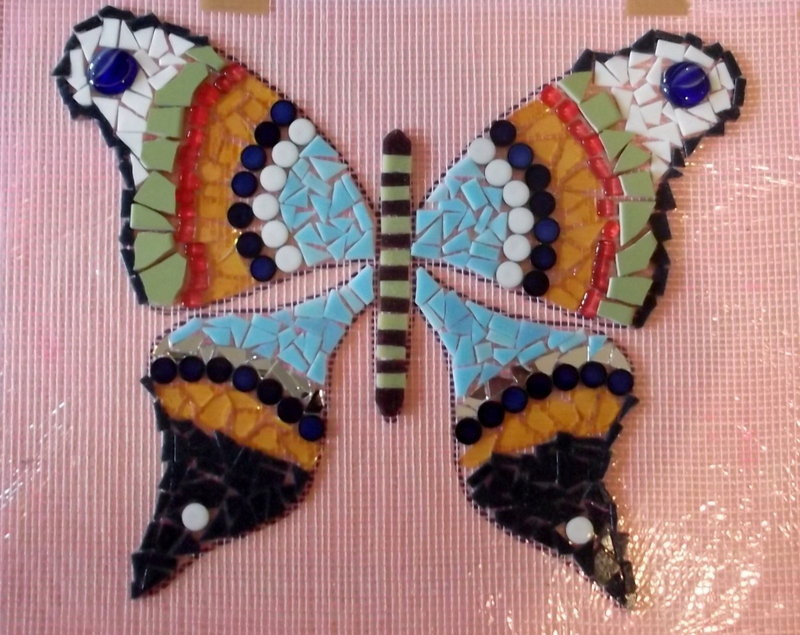 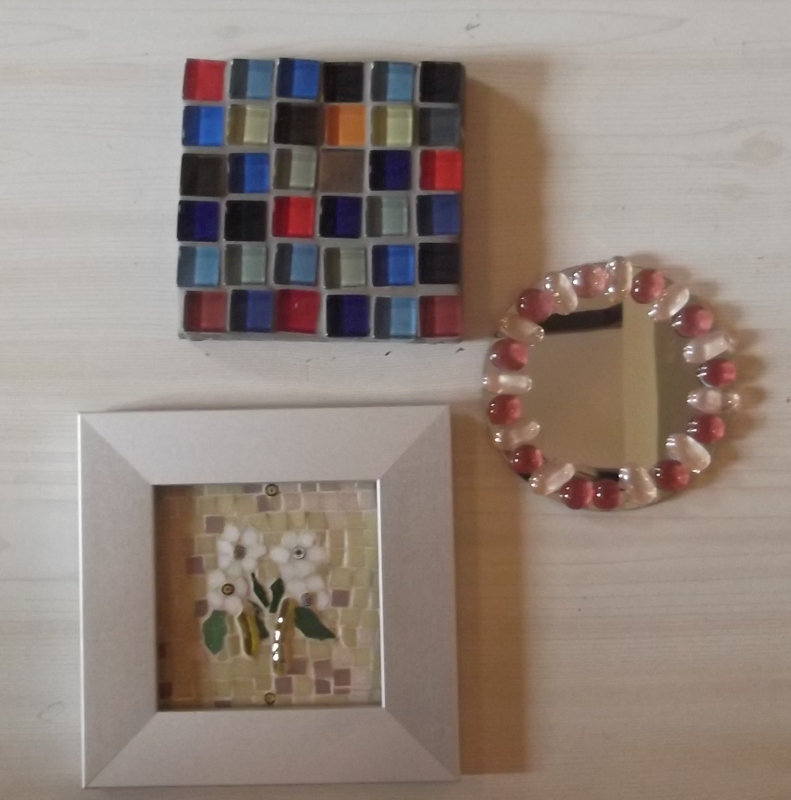 Some even made 2 or 3 mosaics! 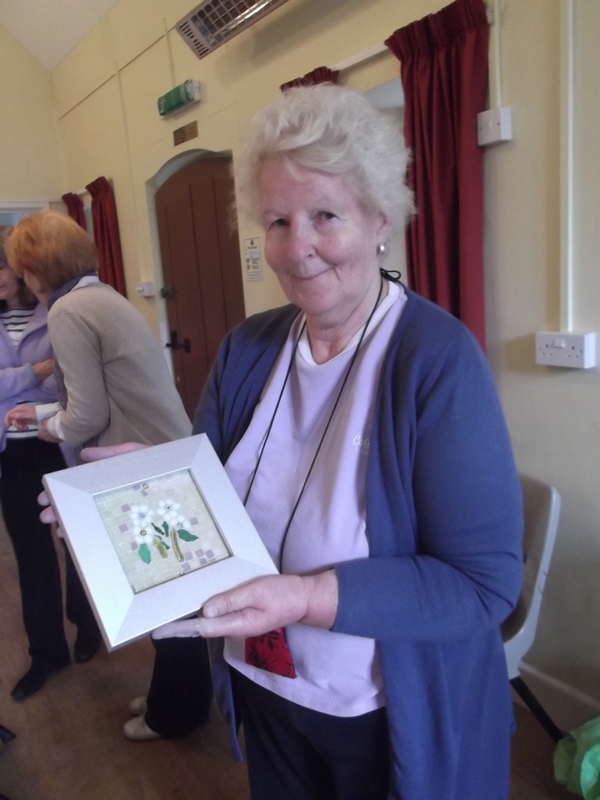 Please look at the photos and admire stunning creations! 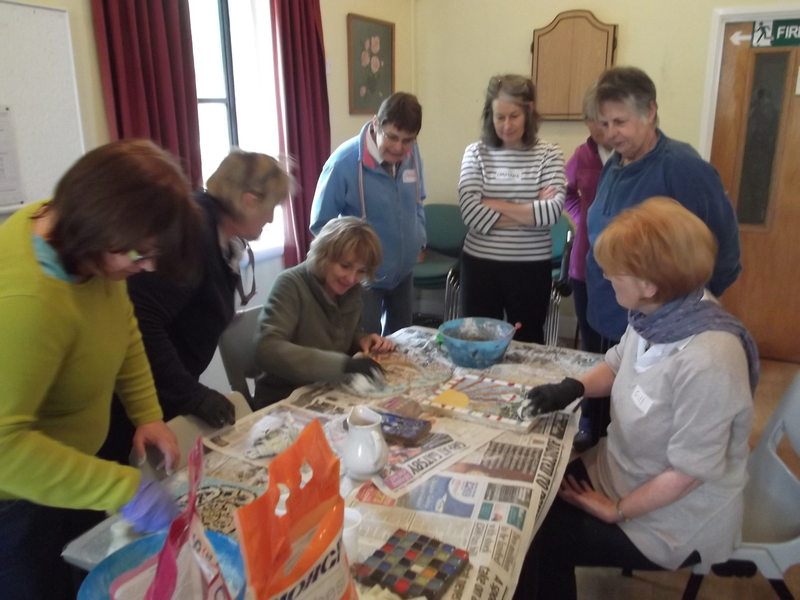 The weather was great, just stopped raining on Friday to give us warm sunshine on Saturday and Sunday!